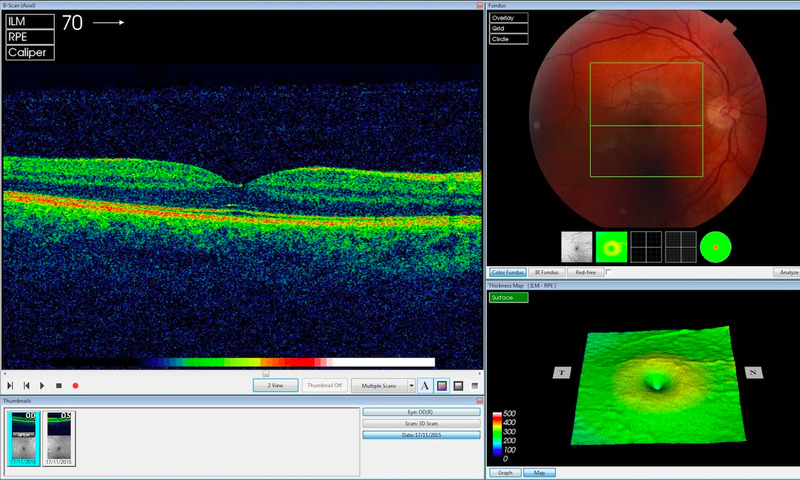 Google’s artificial intelligence company DeepMind has published “really significant” research showing its algorithm can identify around 50 eye diseases by looking at retinal eye scans. 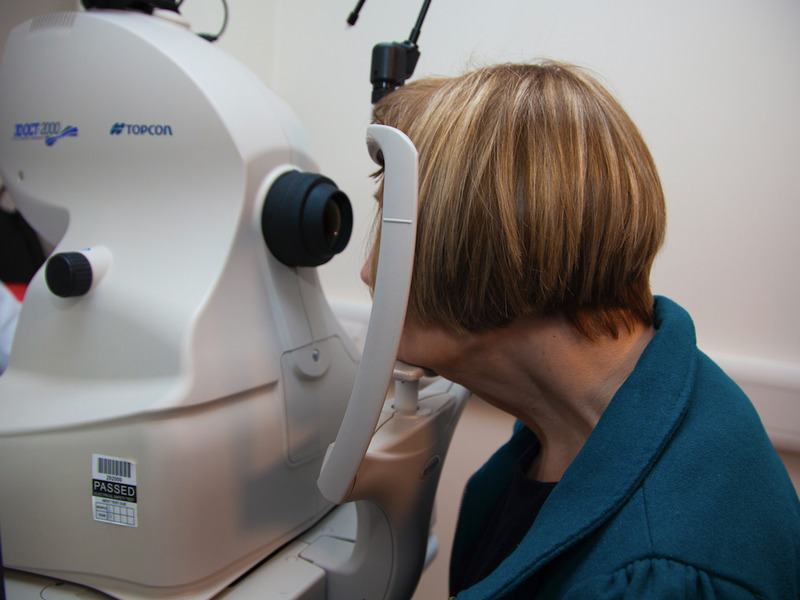 DeepMindA technician examines an OCT scan. What is especially significant about the research, according to DeepMind cofounder Mustafa Suleyman, is that the AI has a level of “explainability” that could boost doctors’ trust in its recommendations. In other words, the AI looks less like a mysterious black box that’s spitting out results. It labels pixels on the eye scan that corresponds to signs of a particular disease, Suleyman explained, and can calculate its confidence in its own findings with a percentage score. “That’s really significant,” he said. DeepMindDeepMind’s AI analysing an OCT scan. Suleyman described the findings as a “research breakthrough” and said the next step was to prove the AI works in a clinical setting. That, he said, would take a number of years. Once DeepMind is in a position to deploy its AI across NHS hospitals in the UK, it will provide the service for free for five years. Part of the reason DeepMind and Moorfields took up the research project was because clinicians are “overwhelmed” by the demand for eye scans, Suleyman said. DeepMindA patient having an OCT scan. “In the future, I could envisage a person going into their local high street optician, and have an OCT scan done and this algorithm would identify those patients with sight-threatening disease at the very early stage of the condition,” said Dr Pearse Keane, consultant ophthalmologist at Moorfields Eye Hospital. 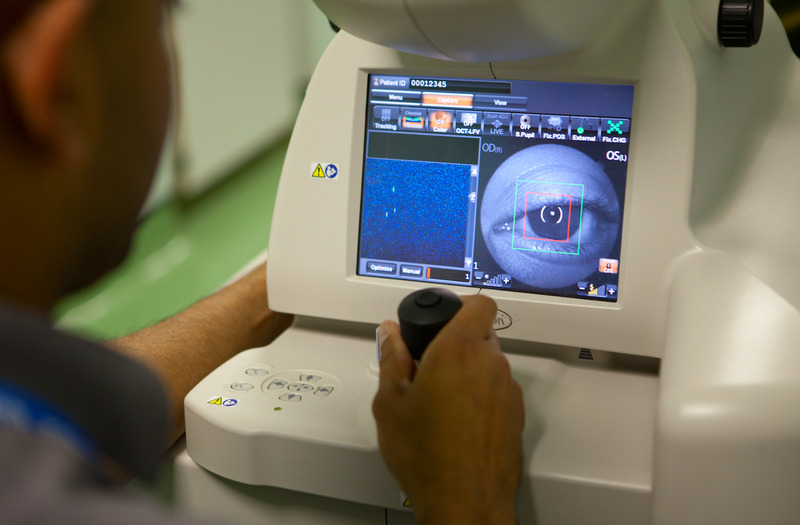 DeepMind’s AI was trained on a database of almost 15,000 eye scans, stripped of any identifying information. DeepMind worked with clinicians to label areas of disease, then ran those labelled images through its system. 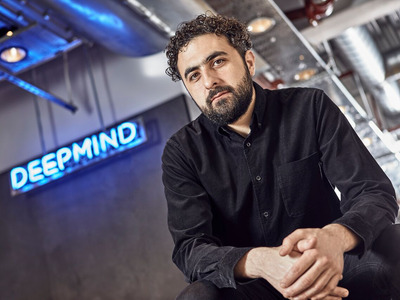 Suleyman said the two-and-a-half project required “huge investment” from DeepMind and involved 25 staffers, as well as the researchers from Moorfields. Google acquired DeepMind in 2014 for £400 million ($US509 million), and the British AI company is probably most famous for AlphaGo, its algorithm that beat the world champion at the strategy game Go. “You can’t identify whose scans it was. We’re in quite a different regime, this is very much research, and we’re a number of years from being able to deploy in practice,” he said. Suleyman added: “How this has the potential to have transform the NHS is very clear. We’ve been very conscious that this will be a model that’s published, and available to others to implement.